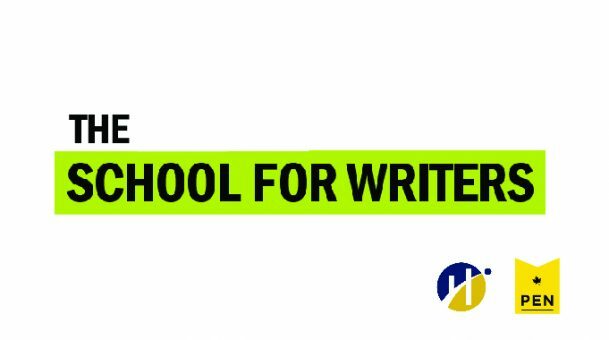 PEN Canada and Humber College are pleased to announce a full scholarship for PEN Canada writers-in-exile to the School for Writers’ September 2017 Creative Writing by Correspondence Program. The individualized program offers students the chance to work one on one with distinguished writers on book-length projects. The Humber School’s faculty has included Edward Albee, Martin Amis, Miriam Toews, David Mitchell, Nino Ricci, David Adams Richards, the late Timothy Findley, Paul Quarrington, the late Carol Shields and Alistair MacLeod. During the 30 week program, students will complete a large body of work, and be referred to writing competitions. Exceptional students may also be connected to the school’s network of Canadian agents and publishers. The deadline for application is July 15, 2017. Please click here for eligibility requirements and application instructions. Please note: All applicants must be current or former members of the PEN Canada Writers-in-Exile Network. To join, please contact program manager, Brendan de Caires at bdecaires (at) pencanada.ca.